ENGAGED! 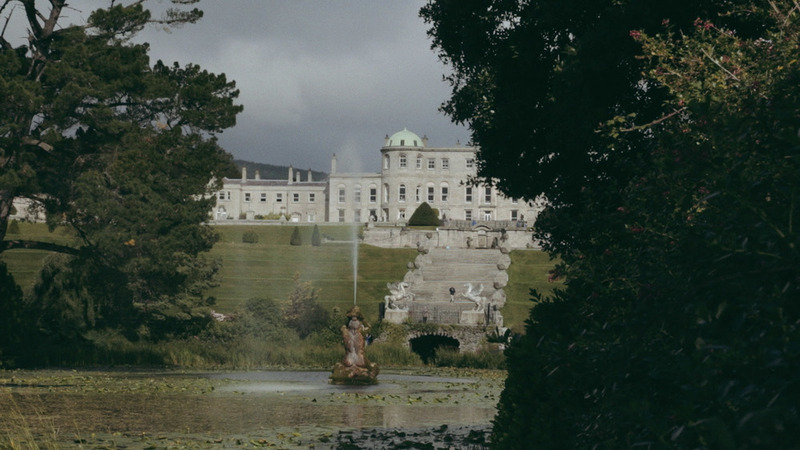 Magazine with Powerscourt Hotel, Ireland. Move here and move there. This short film and Behind the Scenes titled 'Love in the Emerald Isle' for Engaged! Magazine was a collaboration of creatives from the United States and Ireland. The exquisite photographs captured by Laura Gordon Photography can be seen in the Spring 2015 issue of Engaged! Magazine. Creative direction and styling by Strawberry Milk Events and Pearl & Godiva. And a massive thank you to Tir Eolas for contributing their beautiful arrangement of 'She Moved Through the Fair'. Images below are screenshots from our Behind the Scenes. If you would like to check availability and pricing, or with any other question, please complete our form above.